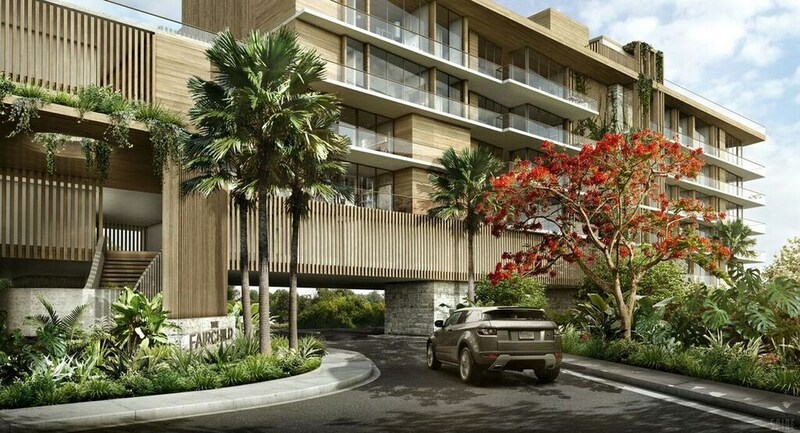 The Fairchild Coconut Grove is the newest five-storey condominium in Coconut Grove, which will include only 26 elite class residences at a cost starting from $1.4 million. 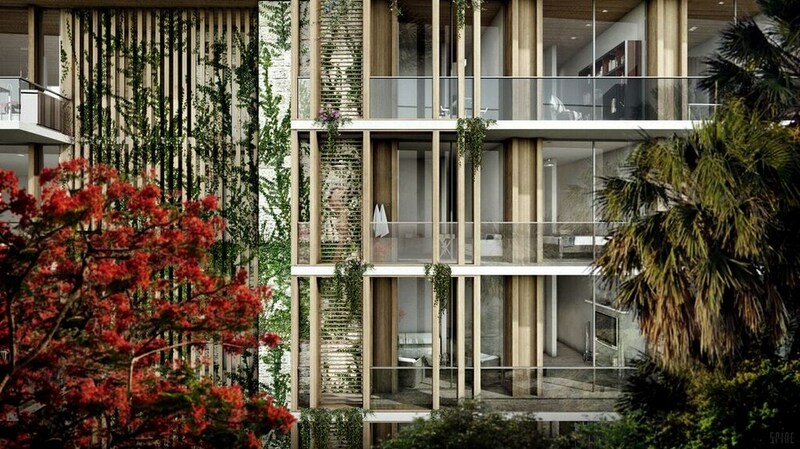 Designed by star architect Max Strang exclusive residential complex will boast of a beautiful facade made of natural materials and unique private gardens. 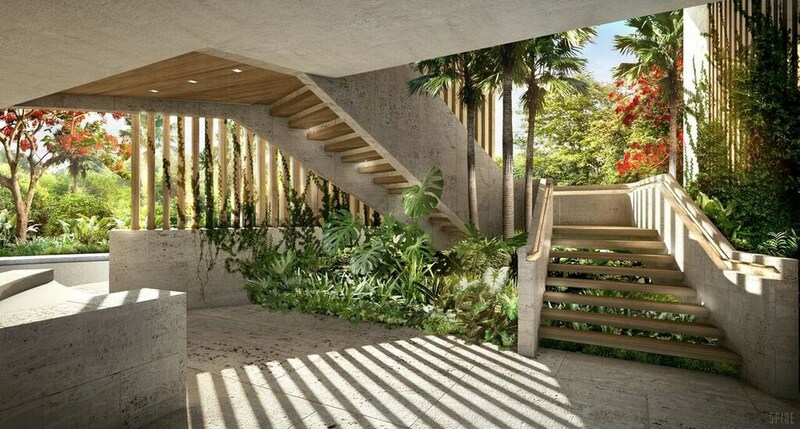 The lush tropical landscaping of the complex will be noticeable due to abundance of local deciduous trees and remind the famous Fairchild Botanical garden. 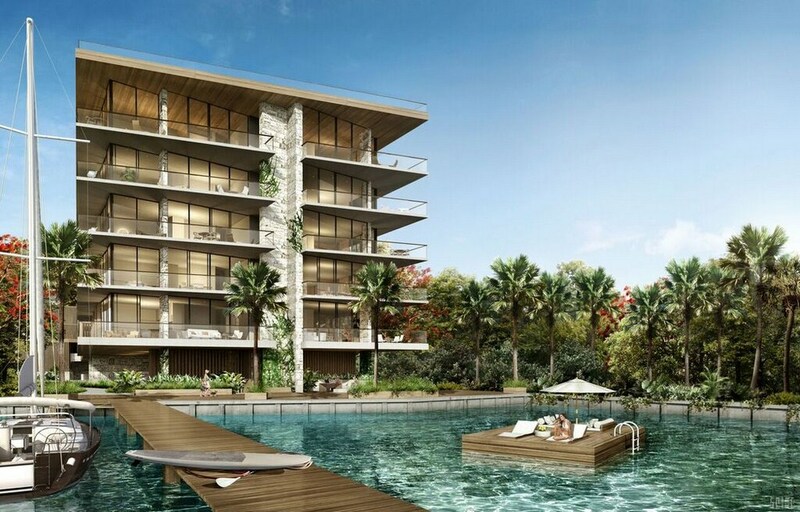 Luxury residences of The Fairchild will feature 11-foot ceilings, private outdoor living rooms with Bay views, natural stone floors, massive walk-in wardrobes and laundry rooms. Exclusive European cuisines will be equipped with quartz countertops and appliances from Wolf and Sub-Zero; luxurious bathrooms will feature teak wood and natural stone finishing as well as plumbing fixtures from Duravit and Dornbracht. 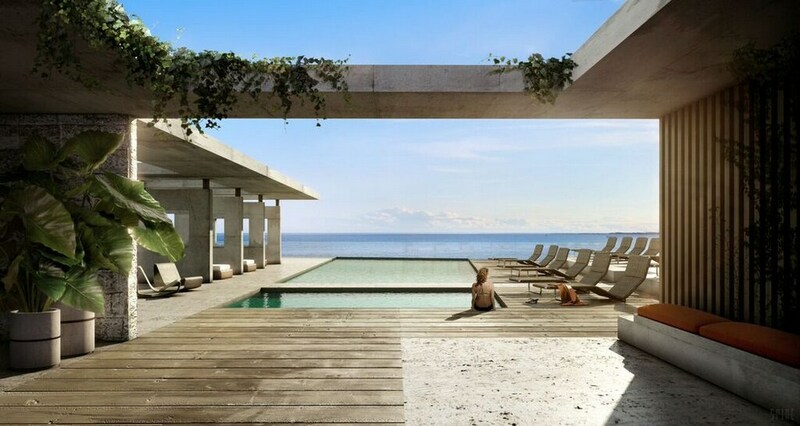 The Fairchild Coconut Grove will be able to offer 3-4 bedroom residences varying from 1 700 to 4 200 square feet in size. Some apartments will have staff rooms. Each residence will have 2 covered parking places. 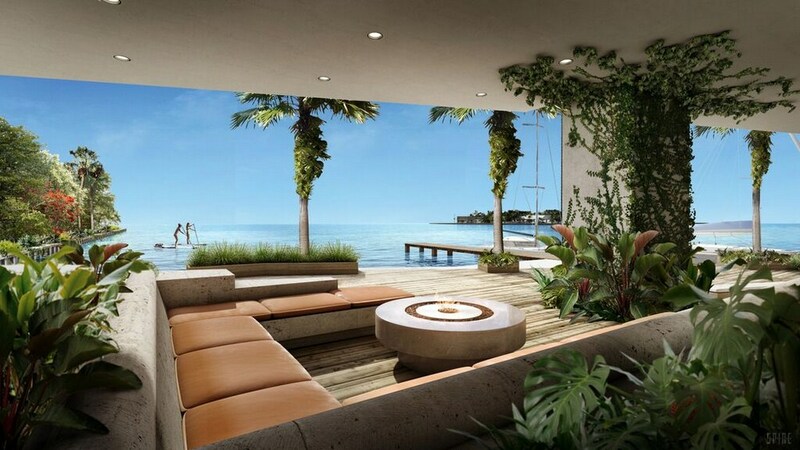 The Fairchild Coconut Grove’s residents will have private marinas for yachts, round the clock security and Valet Parking, lounge by the Bay, and chic relaxation area on the roof with a pool, cabanas, sun terrace and a garden at their disposal. Residents will be able to care about their beauty, youth and health daily due to Spa complex with steam room, Hammam, sauna and gym, located directly on the territory. 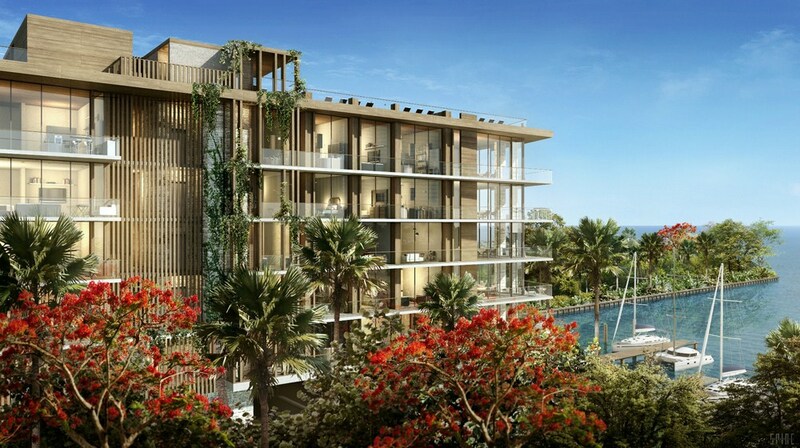 The Fairchild Coconut Grove is under construction in prestigious area of Coconut Grove where demand for elite class residences is large. Completion of the complex is scheduled for spring 2018.